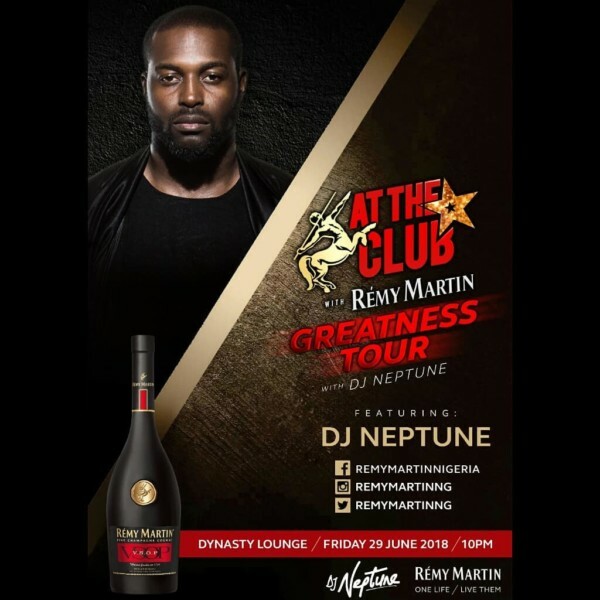 Remy Martin will kick off an eight cities tour in collaboration with ace Nigerian disc jockey, DJ Neptune starting this Friday in Warri, Delta State. This tour comes after the release of his star-studded album Greatness which featured heavyweights acts like Kiss Daniel, Mr. Eazi, M.I, Mayorkun, Runtown, and others. 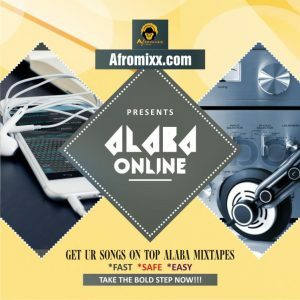 DJ Neptune along with other artists featured on the album will party in the cities from Warri, Benin, Lagos, Enugu, Port Harcourt Abuja, Ilorin, and Ibadan. This Friday, June 29 the party kicks off in Warri and features performances by Reminisce, Mr Real, the “Turn up king” Shody and your host DJ Neptune. Date: Friday, June 29th, 2018. Venue: Dynasty Lounge, Delta Mall, Effurun Roundabout, Along Effurun-Ugheli Road, Warri. During the tour as well, there would include a disc jockey competition tagged #GreatnessMixItDjChallenge across all states. DJ Neptune would be empowering one lucky DJ in each state with a pioneer DJ controller and a chance to play a set with him at the club. The WINNER of this competition gets a Pioneer DJ Controller and you also get to go on a media tour with DJ Neptune & perform at the #GreatnessTour in your city. 3. You will be making a video recording of you mixing songs from DJ Neptune’s newly released album #Greatnes. 4. Your mix must start with the jingle, and then you telling us your DJ name & location to the camera. 7. The most creative#GreatnessMixitDjChallenge video with lots engagement on your IG will be shortlisted and reposted on my page and the winner will be picked based on highest comments, likes and creativity. Good luck. 8. Pls note that this competition applies to DJs in Warri, Benin, Lagos, Portharcourt, Ibadan, Ilorin, Enugu and Abuja on this 1st leg of the #GreatnessTour. #GreatnessMixItDJChallenge is an initiative to empower one DJ in each locations on the #GreatnessTour. Each winner gets a DJ controller & chance tour with DJ Neptune. Watch video for directives on how to participate & pls read info ⬇️ 1. You must be 18 years and above with a valid ID card 2. 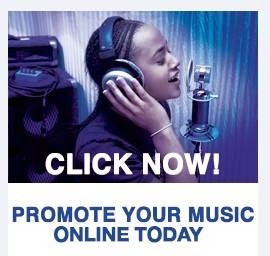 Log on to www.djneptune.net and download the jingle #GreatnessMixItDJChallenge 3. You will be making a video recording of you mixing songs from DJ Neptune's newly released album #Greatnes. 4. Your mix must start with the jingle, and then you telling us your DJ name & location to the camera. 5. 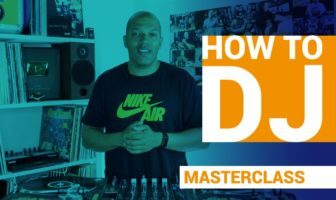 Record the 1 min video of you mixing and upload this on your instagram page 6. While uploading your video, ensure you are already following @remymartinng @neptune_ent @deejayneptune on Twitter & I.G then mention them with the #GreatnessMixitDjChallenge 7. The most creative #GreatnessMixitDjChallenge video with lots engagement on your IG will be shortlisted and reposted on my page and the winner will be picked based on highest comments, likes and creativity. Good luck 8. Pls note that this competition applies to DJs in Warri, Benin, Lagos, Portharcourt, Ibadan, Ilorin, Enugu and Abuja on this 1st leg of the #GreatnessTour.